Like new 1 year old home across the street from Coal Mountain Park! Completely upgraded and an open floor plan. 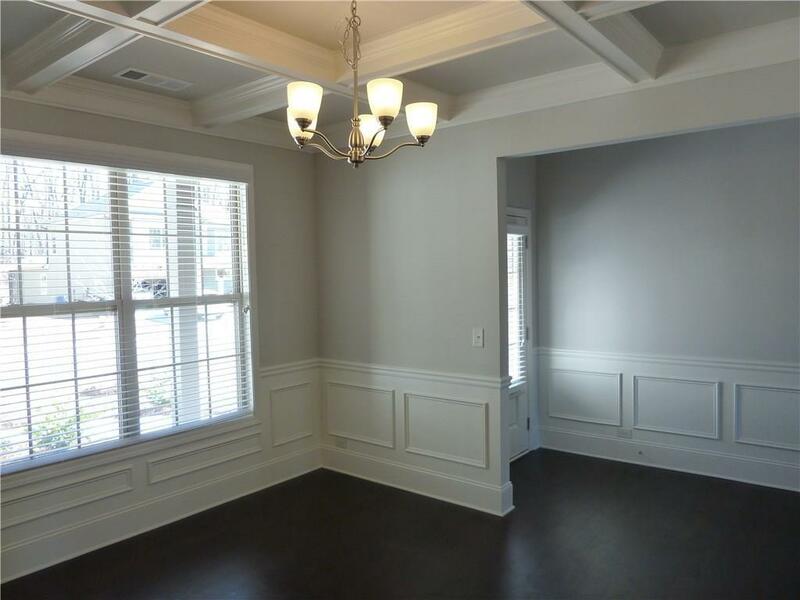 Foyer and formal dining room boasting with wainscoting and white coffered ceiling. Large family room with fireplace and dark hardwood flooring. 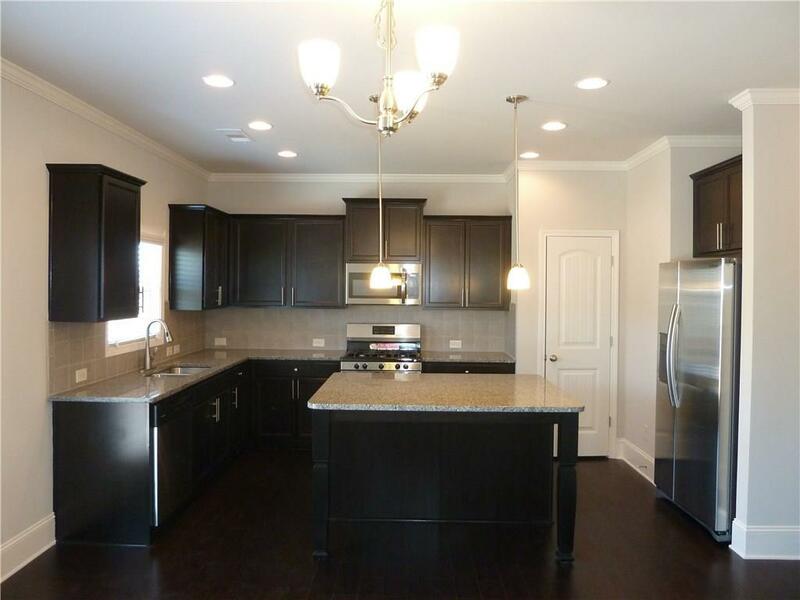 Kitchen has island, granite countertops, stainless steel appliances and walk in pantry. 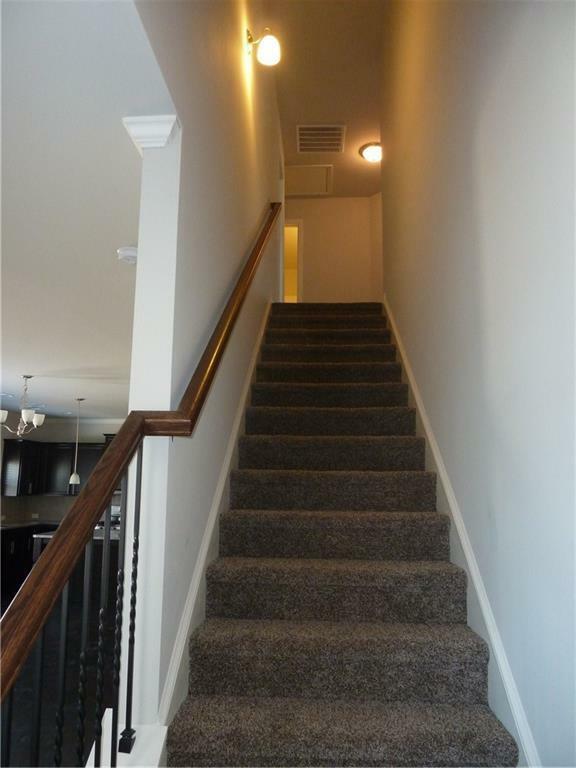 Upstairs allows for 4 bedrooms that all have ceiling fans and two of which have attached bathrooms. 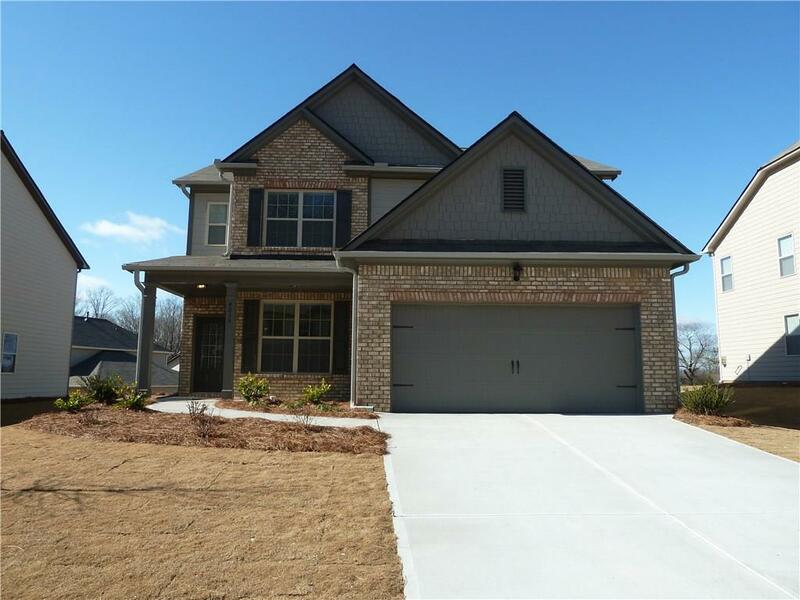 Spacious master bedroom offers two walk in closets and trey ceilings. Patio with level backyard and great view. Sold by Appeal Property Group.